When planning an event in an unfamiliar destination a good starting point is to contact the local Convention Bureau (CVB). This time I am delighted to be joined by Business Events Denmark as our experts to answer the weekly questions and any others you might have. We will look at how event organisers can approach Convention Bureaux, what services can we expect, what are the benefits of working with a CVB and more. Q1: How can Convention Bureaux assist event organisers plan their event in the destination? Q2: What are the benefits of working with a Convention Bureau? Q3: What services would you expect from a Convention Bureau? Q4: With so much free content, information and tech available, how does a Convention Bureau stay relevant? Q5: What kind of value does a Convention Bureau offer for the destination? Q6: Has there been a change in the way meeting planners use Convention Bureaux? 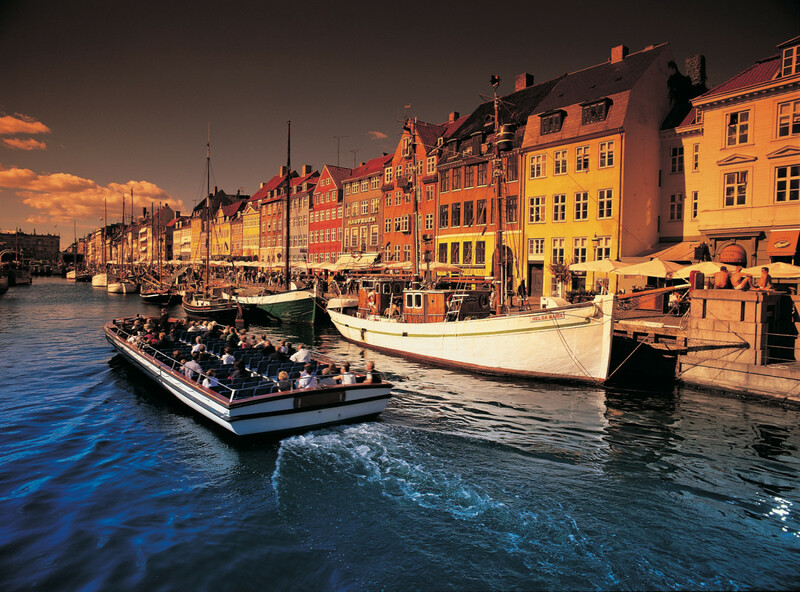 Business Events Denmark is part of the official tourism organization VisitDenmark, working with international business events including meetings, conferences, congresses and incentive tours. 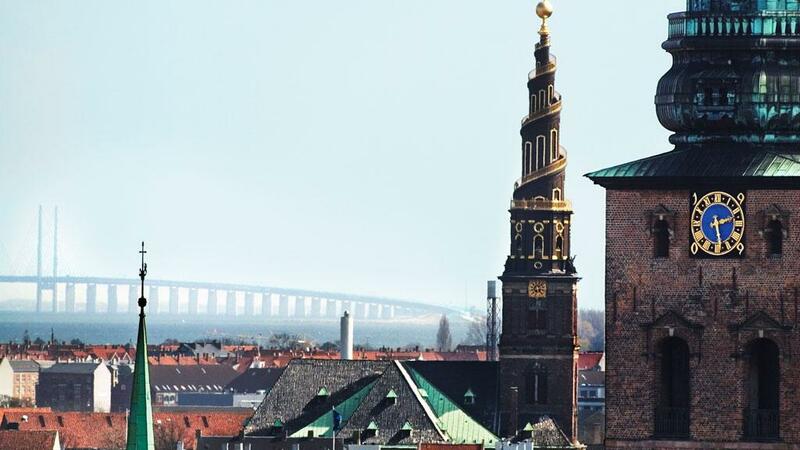 Denmark boasts world-class facilities, gastronomy frontrunners, sustainable initiatives and the unique meeting design concept, Meetovation, designed to motivate meeting participants and create high return on investment on your meeting. Join us on 9th November from 9 – 10pm GMT (UK time). Don’t forget to use #EventPlannersTalk hashtag and follow @themiceblogHQ and our guest @BizEventsDK on Twitter for the latest updates! Looking forward to an informative, interactive and fun chat. Feel free to post additional questions in the comment section below or tweet us.